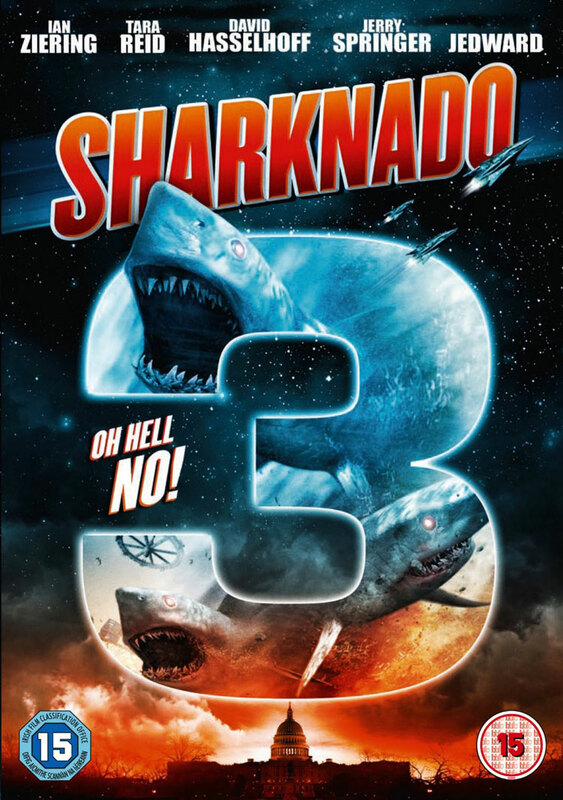 Oh dear God, here we go again. 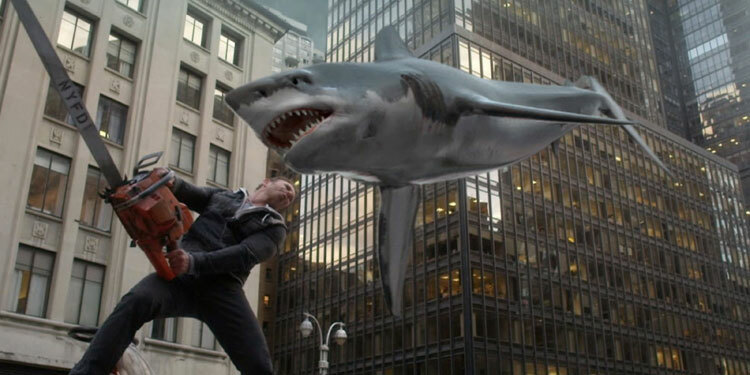 Sharknado became a bit of an odd sensation last year, not because anyone thought it was going to be a good film, but purely because of the title. 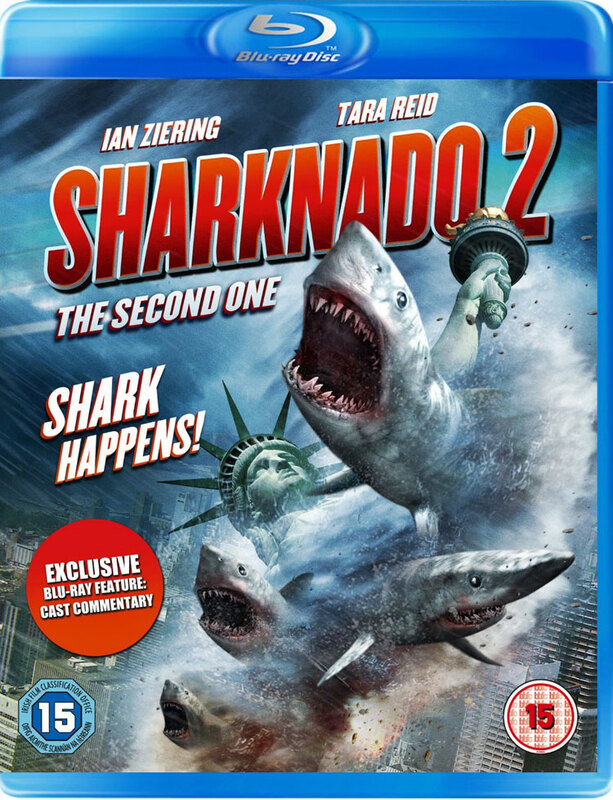 Indeed as director Anthony C. Ferrante openly admits in the Featurette on the Sharknado 2 Blu-ray, the first film was only made after the Syfy Channel liked a joke about a sharknado in one of Ferrante’s earlier movies and decided they wanted to create an entire movie based around that word being the title.